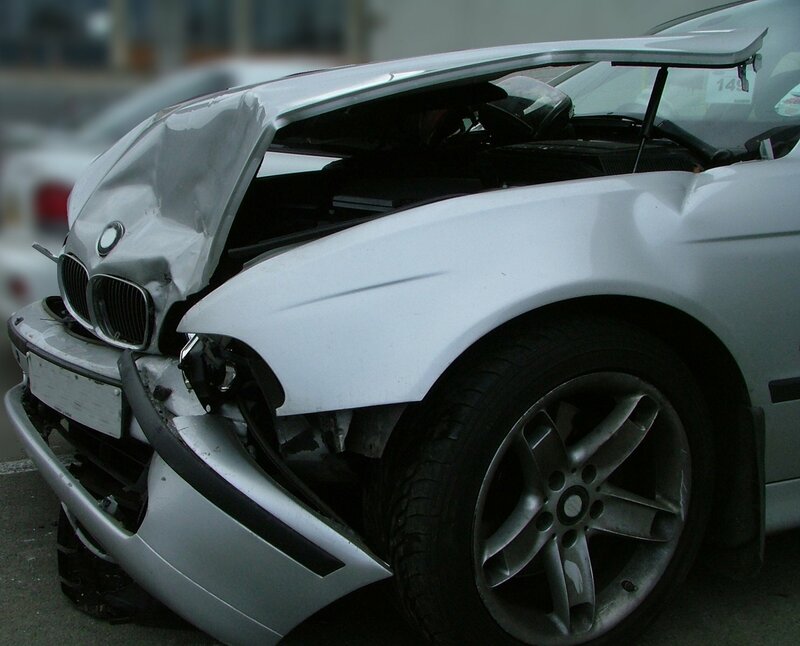 In order for a plaintiff to recover damages for a car accident, they have to prove that the injuries they suffered were due to the negligence of another party. Simply put, who is at "fault". A personal injury attorney will analyze all the evidence and search for negligent behavior by the other driver. Negligence must be proven in trial by "the greater weight of the evidence." A jury is instructed by the judge that this means the more persuasive and convincing force and effect of the entire evidence in the case. I know...still not very clear. Try thinking of the scales of justice, if the plaintiff can present enough evidence that the scales tip even just slightly in their favor, even 51% vs. 49%, then the plaintiff has met the burden of "the greater weight of the evidence." To prove negligence, the plaintiff must prove by "the greater weight of the evidence" defendant owed plaintiff a duty of care and that the defendant’s breach was the direct cause of plaintiff’s injuries.